Dr. Ward is an acclaimed Community Medicine physician and researcher. He was awarded a medical degree from the University of Illinois, named CIBA: University of Cincinnati Family Practice Resident of the Year. 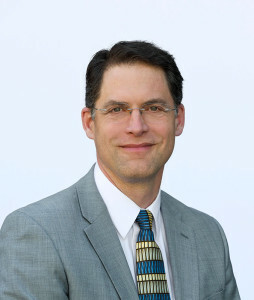 Board Certified in Family Medicine, he has served with distinction in top positions as a family practitioner in community health organizations and hospitals all over the midwestern United States. Dr. Ward has directed over 15 full clinical research studies on various topics and has a broad range of experience in clinical medicine and an intense interest in helping people find real solutions to their health problems. As an acknowledged expert in the field, he finds positive and tangible human physical transformations as he applies the science of REDOX biochemistry to clinical challenges in his functional medicine clinic.